From 1 January until 31 August 2018 a total of 15.7 million tourists visited Croatia, up 5% from the same period last year, the Croatian Tourist Board reported on Thursday. 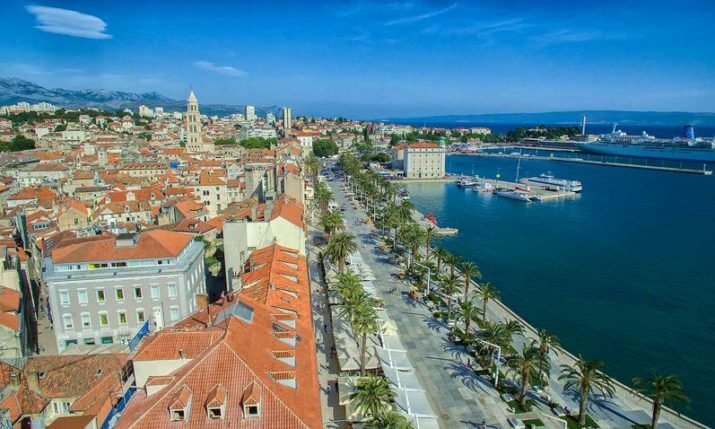 In the first eight months of this year, 88.5 million overnight stays were recorded in Croatia, which is 4% more than the same period last year, according to data from eVisitor. 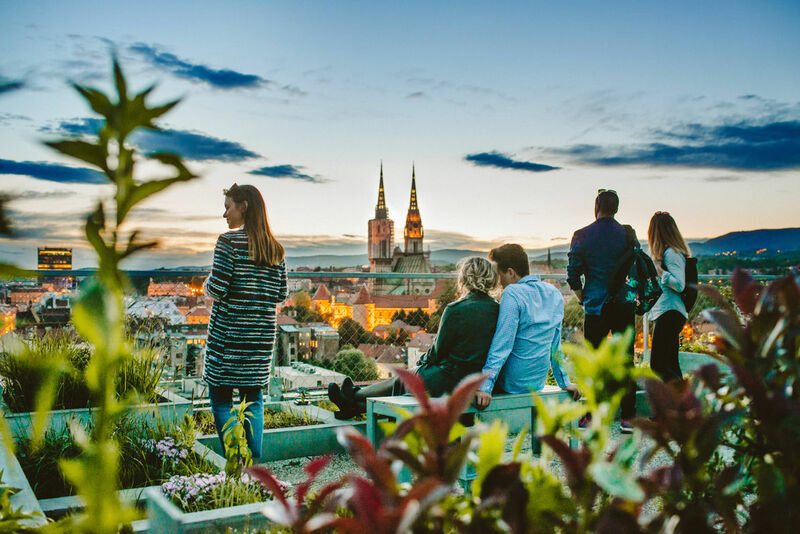 August was a busy month with 4.6 million arrivals, 3% more than last year and 32.1 million overnight stays, 1% more than in August 2017, which was a record year for Croatian tourism. 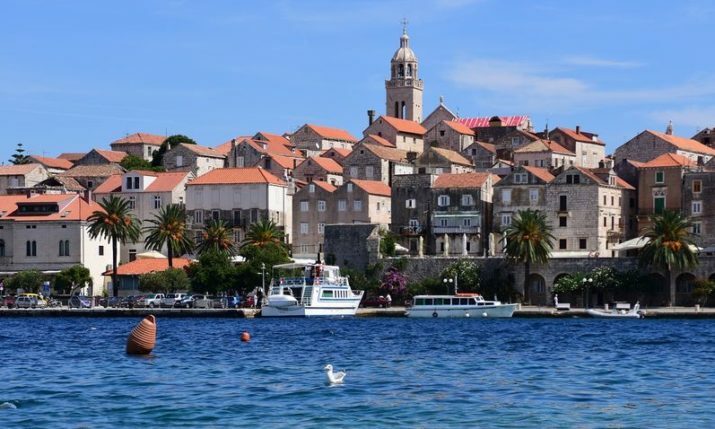 The busiest region when it came to tourist arrivals in August was Istria with 24 million overnight stays recorded. Split-Dalmatia was next (16.6 million), followed by Kvarner (16.2 million). 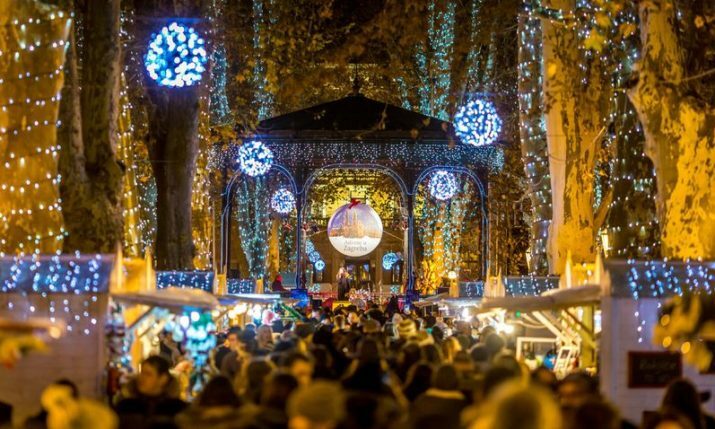 Away from the coast, Zagreb so far this year recorded 774,000 tourist arrivals, up 9% from last year, and 1.6 million overnight stays, 11% more than 2017. Once again the Germans lead the way with 17 million overnight stays, followed by Slovenes (9.3 million), Austrians (6.3 million), Poles (5.6 million), and Czechs (4.8 million). 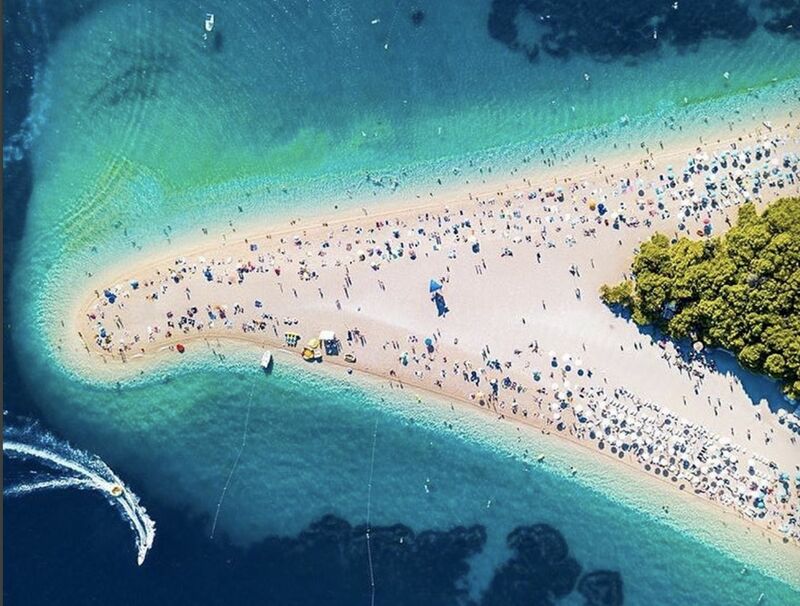 Rovinj, Dubrovnik, Poreč, Medulin and Split are the most popular destinations in 2018. With bookings for September and October strong, the number of tourist arrivals looks set to pass last year’s record of 18.5 million.